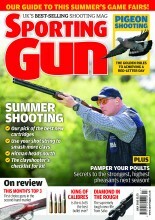 “The RSPCA is now appealing to the shooting community for information. I am angry that someone dumped these chicks to die. It was extremely distressing to open the boxes and find that most of the chicks had been overcome by the heat,” he said.